Insyab’s mission to offer wireless solutions that unleash the power of collaboration. We believe the next wave of use cases in the robotics industry entails the deployment of multiple agents (e.g. drones, crawlers, or rovers) which cooperate together to finish the job faster and more efficiently. The same concept can be generalized to any multi-agent autonomous system. In a number of key market segments, such as law enforcement and energy, missions have to be carried out independent of cellular infrastructire. This calls for a robust stand-alone wireless connectivity solution. Wireless solutions available today fall short! Insyab has identified that gap early on … our solution delivers superior real-time wireless connectivity between all components of multi-agent systems. Insyab’s solution is field-proven and validated by customers. Our customers typically come to us to license our full software package which includes the protocol stack, firmware, and hardware reference design. Insyab focuses on state-of-the-art innovations for addressing the immediate and future gaps in the wireless Industry. Insyab integrates its solutions from idea to product as per manufacturer and customer requirement. Full customer and Client support including development and quality assurance. Insyab was launched as a Dubai-based company early 2016, currently operating out of the King Abdullah University of Science & Technology (KAUST) Research Park, KSA with presence in Houston – TX, USA. Insyab is one of the most innovative wireless companies to come out of the Middle East, with strong emphasis on continued Research & Development, and of course customer satisfaction! 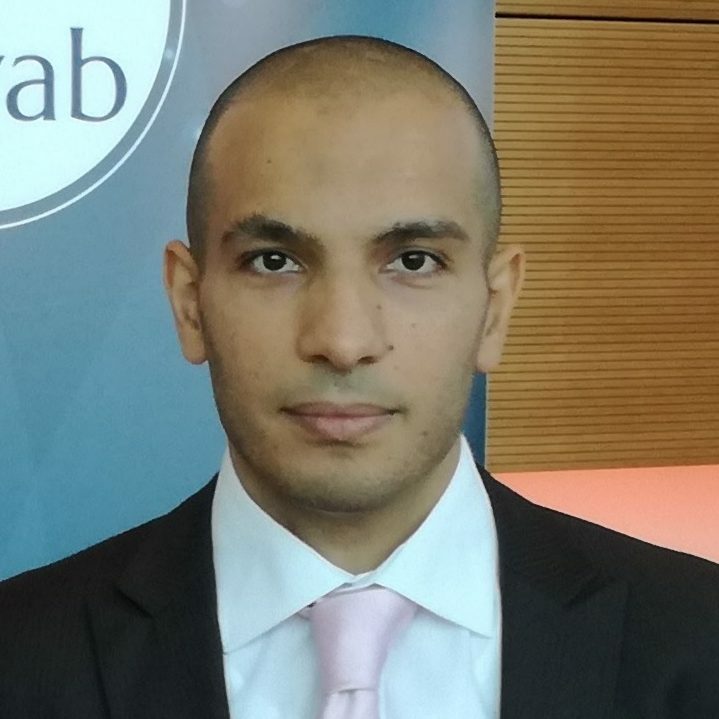 Insyab was launched as a Dubai-based company early 2016, currently operating out of the KAUST Research Park, KSA with presence in Houston – TX, USA. Insyab is one of the most innovative wireless companies to come out of the Middle East. As a bleeding edge technology start-up, current emphasis is on Research & Development, and of course Customer Satisfaction! Co-Founded Insyab with the longstanding purpose and vision to increase the efficiency and practicality of wireless solutions within the industry. 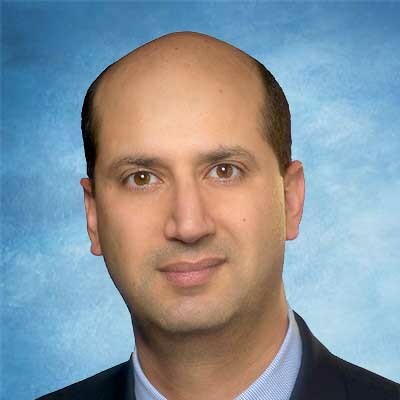 Ahmed brings in more than 14 years of experience within the wireless industry including commercial and academic implementations. He earned his PHD in Electrical Engineering from Télécom ParisTech and MS in Electrical & Computer Engineering from The Ohio State University. Co-founded Insyab and is a world-renowned scholar in wireless communi-cations contributing to over a thousand publications in the field. Slim also currently holds a professor position at King Abdullah University of Science & Technology (KAUST). He earned his PHD and MS both in Electrical Engineering from Caltech and Georgia Tech respectively. Nour brings on board a wealth of experience to Insyab. 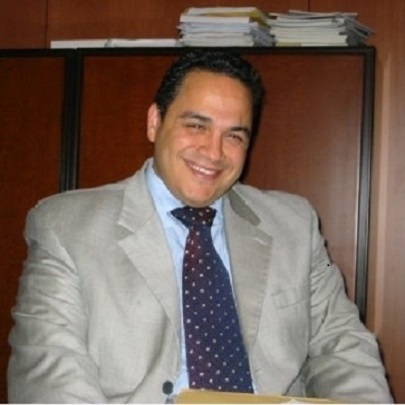 He is a seasoned executive with a solid background in the international business scene. 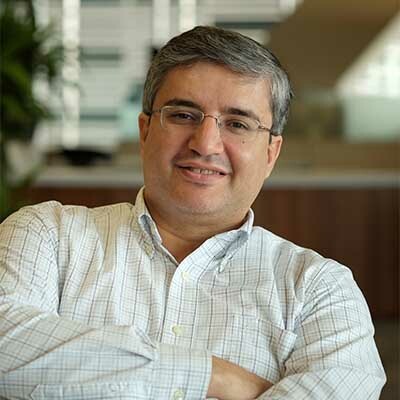 Previously, Nour held senior executive positions at Alcatel-Lucent in Europe. He earned his MBA from the University of San Francisco. Slim is a veteran in the wireless industry. Having spent nearly 20 years in Silicon Valley, Slim offers indispensable advice to Insyab’s development. Most recently, he was the COO of Novatel Wireless. Slim holds a Ph.D. in Electrical Engineering from Georgia Tech.